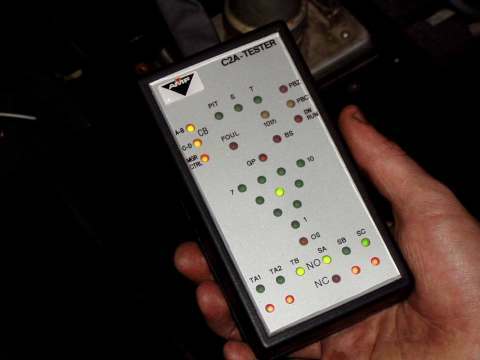 Distributors of a range of replacement Pinspotter and Pinsetter machine parts to the Australian tenpin bowling industry. 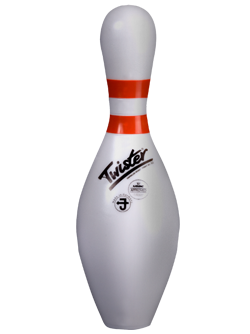 Brands include Kegel, Strike Maker, Twister, ZOT Bowling Parts, Tuffy, Omega-Tek and Enviro Bushings. 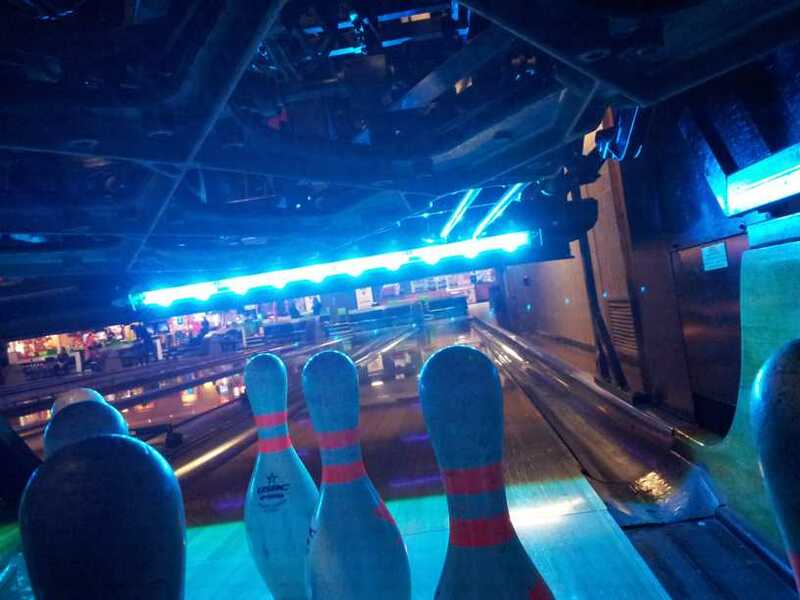 Manufacturers of LED lighting and indicators for tenpin bowling machines. Suppliers and installers of lighting, audio and audio-visual components and systems to the Australian tenpin bowling industry. 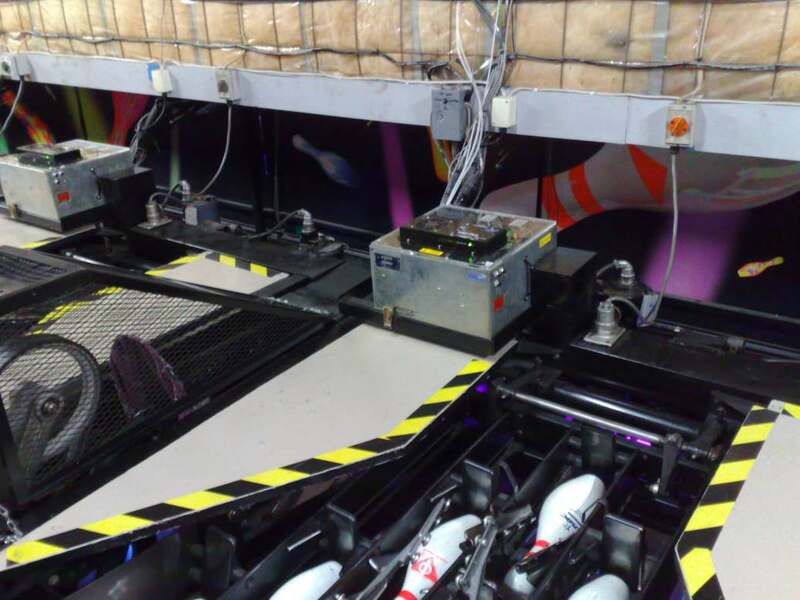 Manufacturers of LaneMinder and MachineMinder lane safety systems and other safety-related products for Tenpin Bowling Centres.